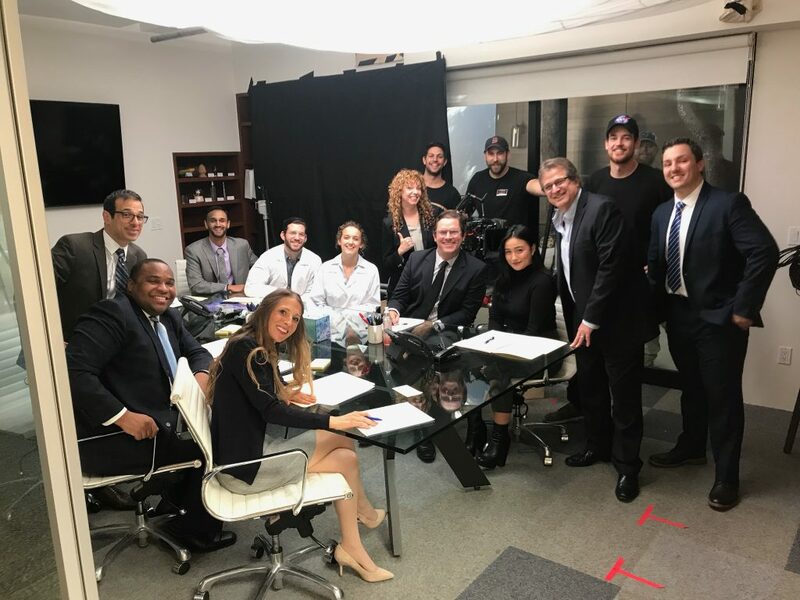 Colleen was lucky enough to get to shoot a hilarious sketch this month with Pizza for Breakfast, featuring the incomparable Allen Covert. Stay tuned to the sketch groups’ YouTube page so you don’t miss it. 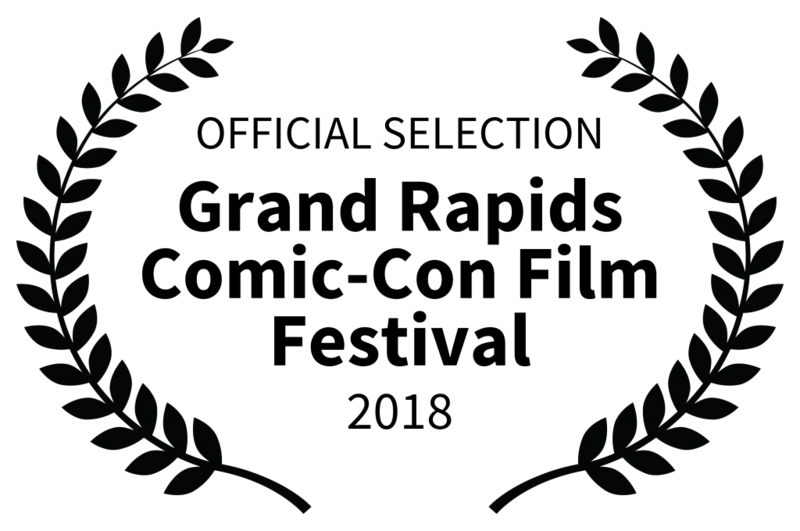 One-Armed Rabbit is an Official Selection of the Grand Rapids Comic Con Film Festival. 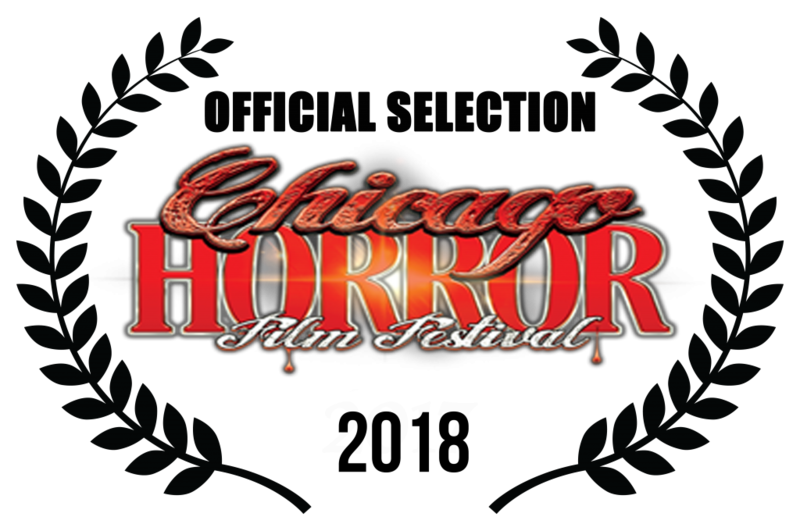 Our film we be screened on Friday November 9th at 8:00pm as part of the Grind House Film Festival. 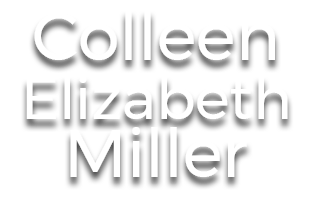 Colleen is on location this month for the feature film, With Night Comes Wolves. This film is a collection of shot films shot over the last few years, that will be combined to tell an epic thriller-fantasy film. One of the shorts, Call to Future, featured Colleen. 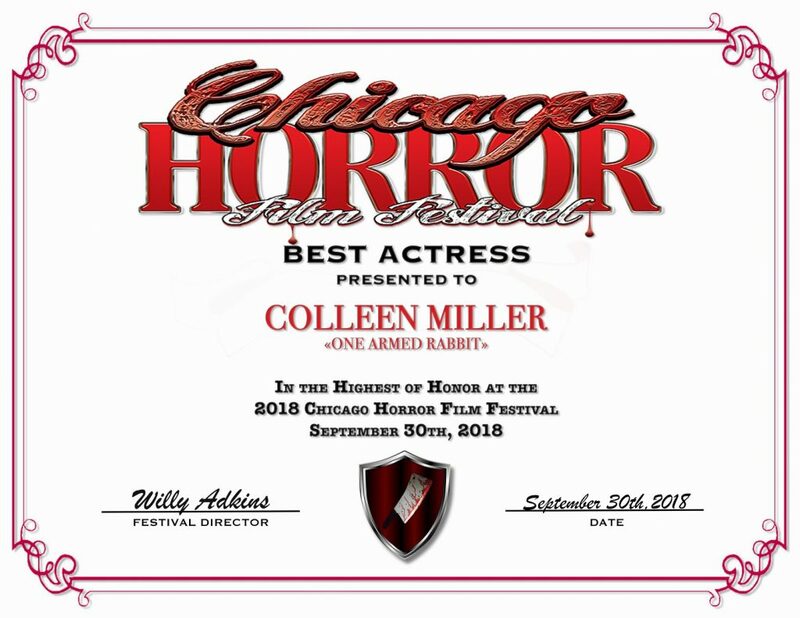 Colleen has taken home the BEST ACTRESS award for ONE-ARMED RABBIT at the 2018 International Chicago Horror Film Festival. A huge Congratulations are in order for her and all of the Rabbit Crew.